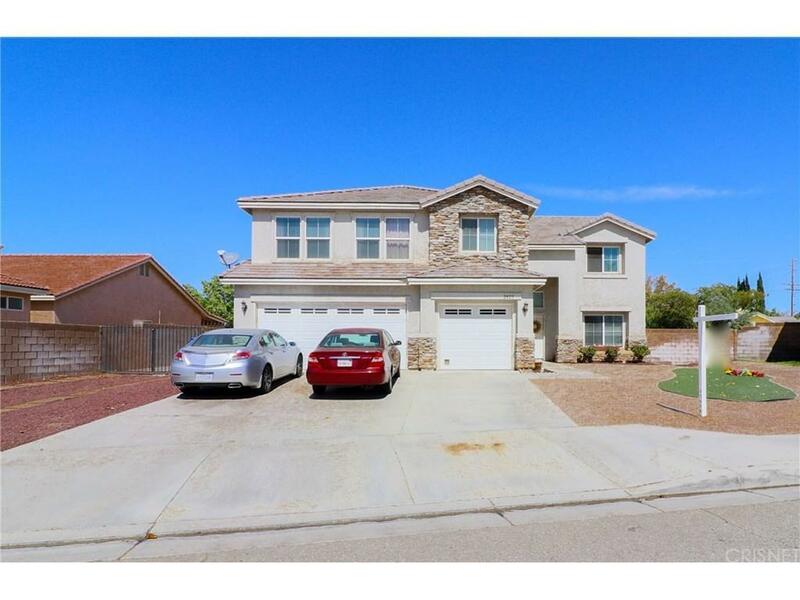 This West Lancaster Beauty features 5 bedrooms, 3 baths, a large studio/family room plus a loft area, and a 3 car garage. There is a nice island kitchen with lots of cabinet space and a window to the backyard. 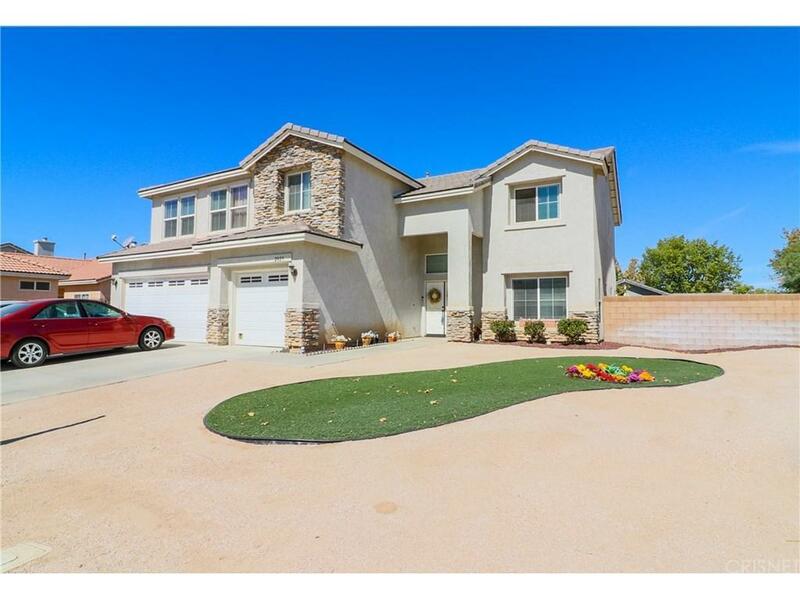 This home features a downstairs bedroom with direct access to a downstairs full bathroom. The upstairs features most of your family bedrooms. 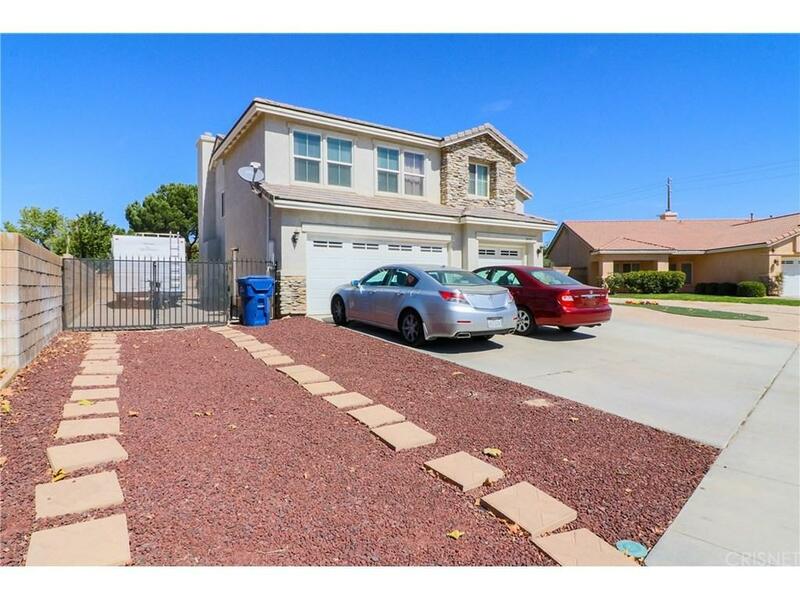 The front and rear yards use xeriscape to reduce water usage, RV Access, Located near shopping, restaurants and theaters, and is less than a mile from the AV 14 Freeway. Near Kaiser Permanente, AV College, and shopping centers! BACK IN THE MARKET WITH NEW PRICE AND READY TO SELL. Sold by Shari Allison BRE#02031457 of Exp Realty Of California Inc.
Exclusions Refrigerator Swamp Cooler Microwave Washer & Dryer. 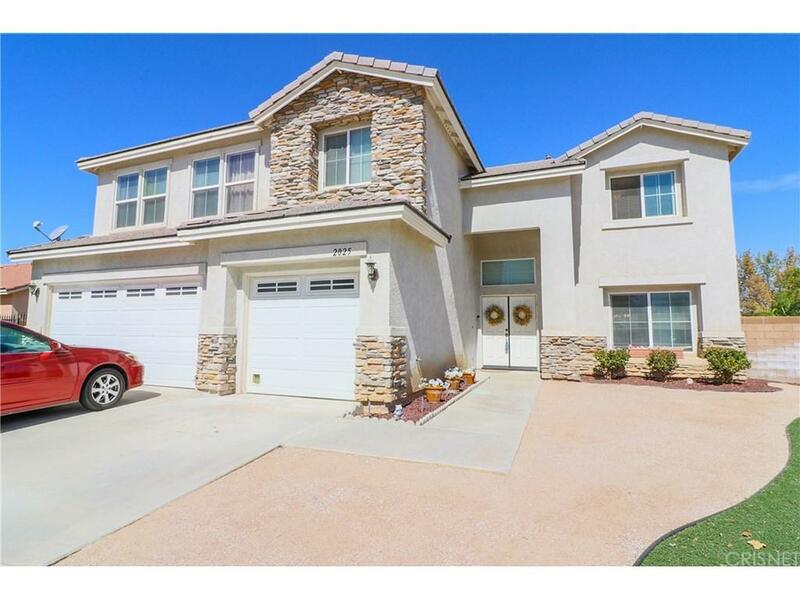 Listing provided courtesy of Joe Cuadra DRE#02031457 of Keller Williams Realty.